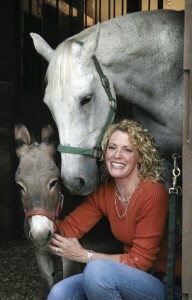 lives in a converted barn on her farm, Barnesyard, in Hunterdon County, New Jersey. Many of the farm animals live on the ground floor of the barn while Laura and her husband live in the top floors. Ideas for the stories and tales stem from day-to-day life watching and loving her animals at Barnesyard. 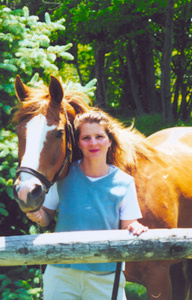 lives in Bucks County, Pennsylvania, along with her horse, Billy, her cats Cherokee and Shadow, and her therapy dog Piper. 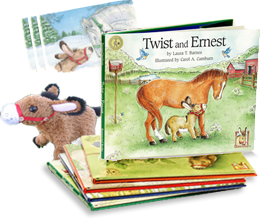 Carol has illustrated several children’s books in addition to the Ernest Series, including One Dollar, My First Book About Money, which entertains children while they learn to understand and count money.